What's your favourite way to discover new music? Is it taking Spotify's recommendations? Or talking to a friend, finding out what tunes they're loving? Or browsing your favourite blog? Well, we're hoping for the latter, but won't blame you if you rely on Spotify and friends. But, really, let us be your friend. We can't be Spotify for you, but we can be your friend. And we'll be a good friend, starting right now - sharing great music with you. 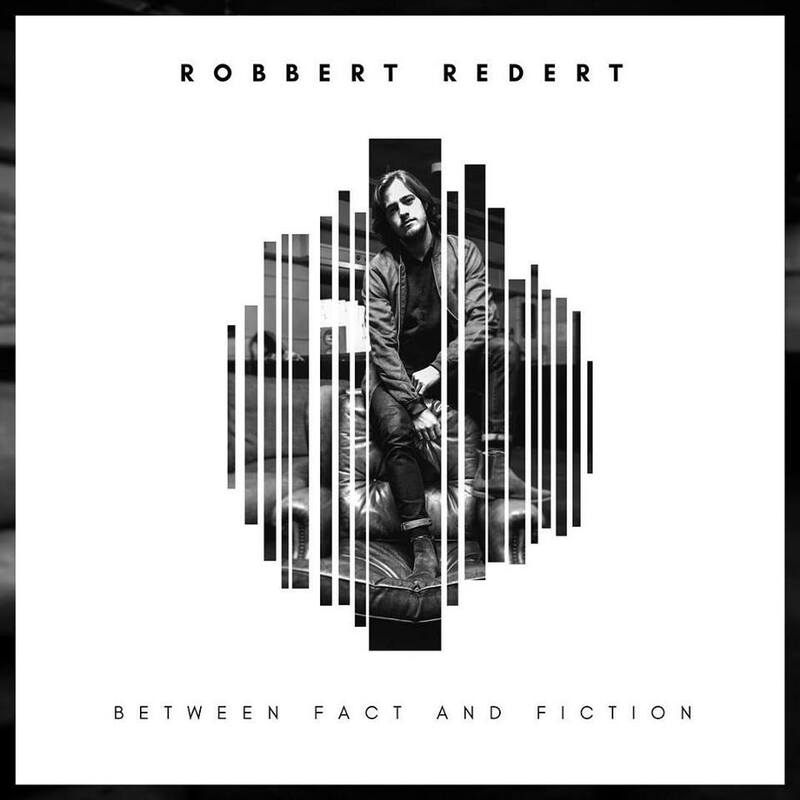 Robbert Redert is a singer/songwriter from Utrecht, The Netherlands. His sound blends Blues, Jazz and Pop elements, inspired by acts such as John Mayer, James Bay and house in the sand friend Rhys Lewis. The personal and relatable storytelling and his warm voice make heartbreak sound better than ever. Robbert started playing guitar the age of seven, started a cover band at age 15 whilst still being in school and has been writing his own material ever since. In 2016 the young musician released a live EP called "Live In Kytopia" and now he's back with a brand new single called "Between Fact And Fiction". "Between Fact And Fiction" greets you with a smoothly played electric guitar riff which has one of those magically calming effects on us listeners. Robbert's vocals are warm and expressive, reaching hight notes effortlessly, taking you on an enjoyable ride of emotions. The storytelling is personal, vulnerable and relatable. "Between Fact And Fiction" makes heartbreak sound a lot more bearable.